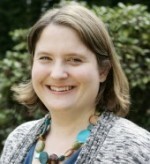 « Pertussis–What’s the Big Whoop?! 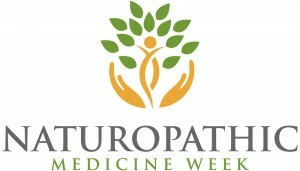 If you haven’t heard, this week (October 7th-13th) has been declared “Naturopathic Medicine Week” by the U.S. Senate. This resolution was passed unanimously on September 10th, which begs the question–how come Naturopaths can’t Lobby to get the budget passed unanimously?! Seriously, for the size of our profession, having a federally recognized week is a huge step forward in bringing our message and medicine to the people who need it. Sadly, most Americans who could benefit from Naturopathic medical care have not even heard of Naturopathic Medicine, let alone have access to a Naturopathic Doctor. Currently, there are 17 states, the District of Columbia, and the U.S. territories of Puerto Rico and the U.S. Virgin Islands that have laws regulating or licensing Naturopathic Doctors. A Naturopathic Doctor, Naturopathic Physician, or Naturopathic Medical Doctor is a professional who has graduated from a four-year accredited residential Naturopathic Medicine Program and passed a rigorous postdoctoral board examination (NPLEX) in order to receive a license. You may think that the lack of universal awareness is because our profession is young, but the fact is that Naturopathic Medicine has been a recognized profession for over 100 years. In the early 20th Century, there were over 20 Naturopathic Medical Colleges and over 10,000 practicing Naturopaths in the U.S. The profession was also licensed or regulated in a majority of the states. In the mid twentieth century, the tides changed as mainstream healthcare shifted towards technology and pharmaceuticals. While our profession recognizes and appreciates the miracles of modern medicine, we believe that there are many conditions that can be treated with basic health fundamentals such as hygiene, nutrition, and therapies that support the body’s innate ability to heal. Arkansas Naturopathic Physician’s Association, Inc.
3113 South Taft Hill Rd. 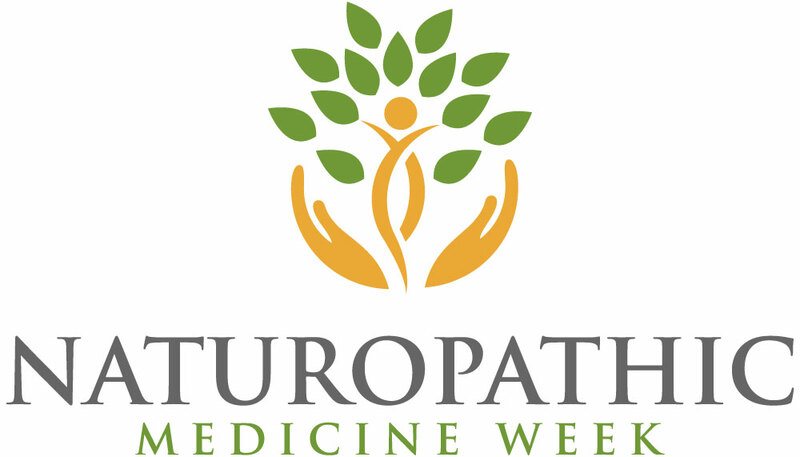 Florida Naturopathic Physicians Association, Inc.